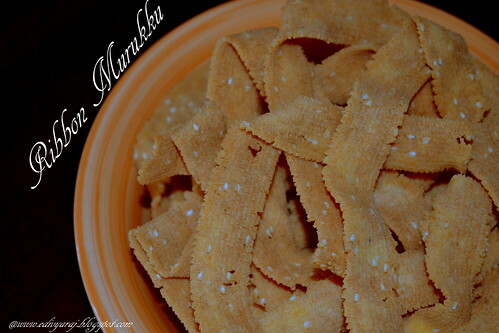 Crunchy munchy snacks, love to munch some rite now. This is my fav snack among all. Crispy and yummy snack ...... !!! These are one of my favs too!! 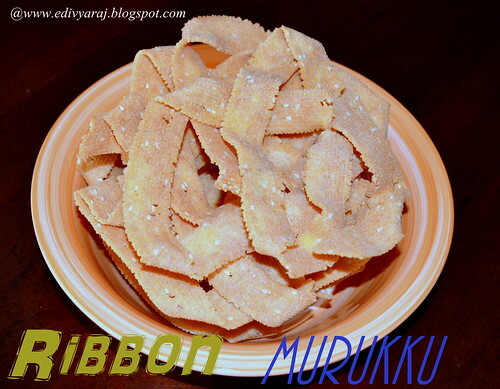 Great explaination..
loved these crunchy ribbon pakodas..would love to munch some. 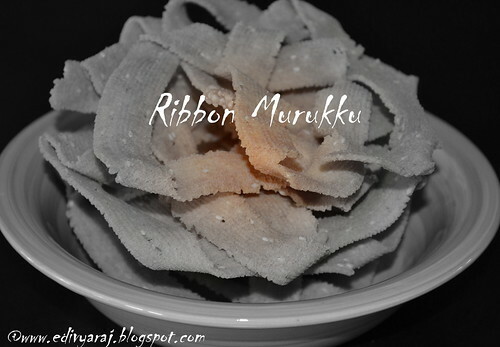 Ribbon murukku looks very crunchy and delicious. Love the way it didn't absorb oil. 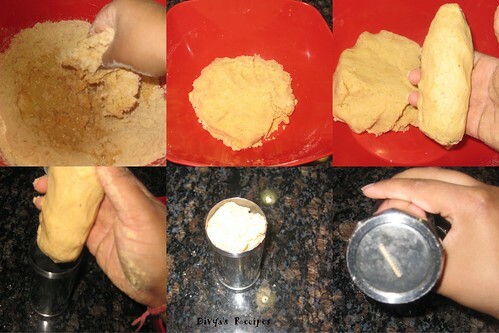 Very nice recipe dear. It's my go to snack if I run out of time for preparing snacks for the festivities . Looks super crunchy. 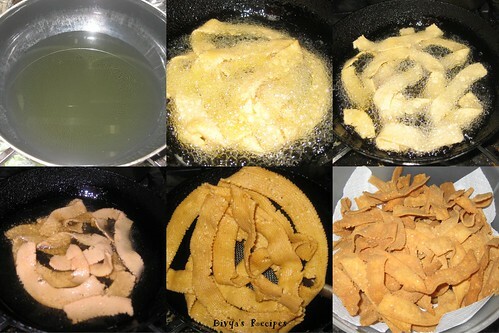 Delicious ribbon pakoda my favorite love it. Love this detailed post and I too use roasted dhal, it gives yummy taste and crispness to this pokada..
perfectly made murukku.. looks great!! 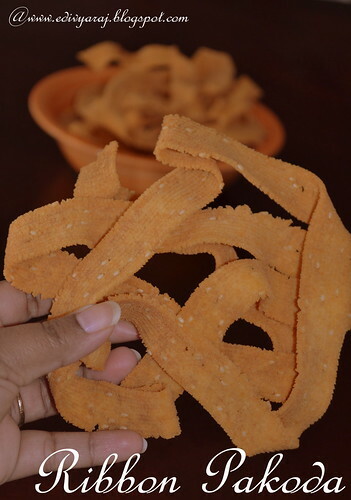 Crunchy and perfect with tea!! Love these .. can't stop munching. Such a crispy delight...would love to have this with my tea. This reminded me of my childhood, looks great . You should try this place too. You might actually like it. It has more veggie recipes though. http://uploadrecipes.com/ . More local content than occidental though. Perfect little snacks for afternoon tea! Ribbon pakoda is my fav. 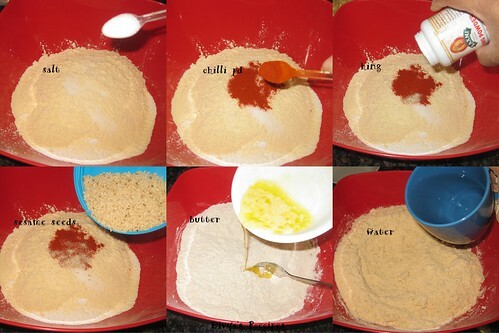 My Grany used to prepare it for us. Thanks for this great yummy party to all. All seems to be yummy,tasty and healthy food guide. Looks perfect & crispy.. my fav recipe..